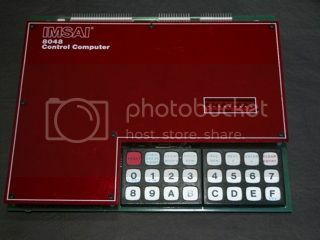 I'm looking for any documentation on the IMSAI 8048 Control Computer. I have already contacted IMSAI but have not heard from them. 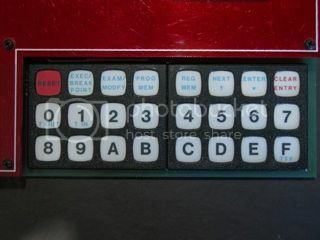 I also have made extensive searches on the internet and can't find any documentatio on the IMSAI 8048 Control Computer. 4) Any other documentation showning functions in software and how it's used. Any help would be great. 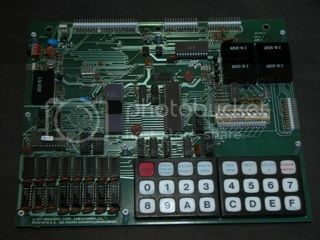 I have one of these boards and am buzzing it out, but having this info will save a great deal of time. 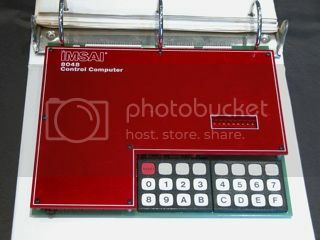 Now an IMSAI is certainly a computer I'd like to have in my collection. Hope you manage to find the docs you're looking for Mike. It was kind of a long shot posting this request. Since there were fewer than 350 of these made, it's not likely I'm going to have much luck finding documentation. I have begun buzzing out the hardware and creating a schematic. That will be relatively easy. But it's the built in software that will be the challenge. I guess I could brute force it and hand disassemble the entire program. I may have to do that. But since I'm retired, I have plenty of time. 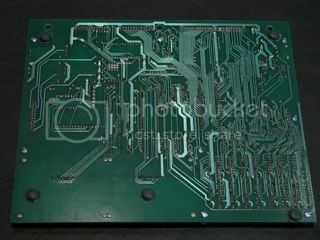 I have already tested the board and know it's functional. I have posted a video on YouTube, if members aren't familar with the IMSAI 8048CC (Control Computer). In the video I made a small mistake and called the Monitor ROM a Monitor RAM. Obviously it's an EPROM. wow, nice machine. any chanse of sharing eprom content ? The first link has it at the bottom of the page. I was already aware of those sites. IMSAI still exists, in terms of someone owning the rights to the name. 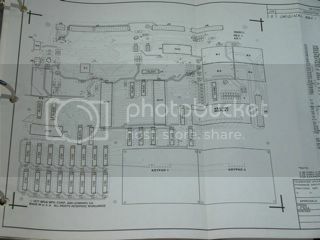 I had already contacted the site that had the photo with manual but they said they don't have the manual or computer... that it's just a museum site and someone else actually owns/owned the computer. I'm trying to find that person. I have all the datasheets for each of the components. Huh... it's like an Intel powered KIM-1. Has more I/O connectors, but otherwise a very similar style of machine. Great that you got a running board. I'm wondering if you could disclose the part list or at least the device name of the chip that is dealing with the keypad and the display. 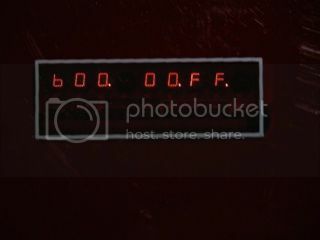 I assume from the board picture that its a 8279. 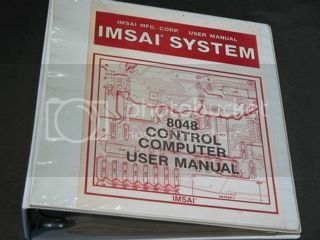 I am looking for the IMSAI 8048CC operating manual. 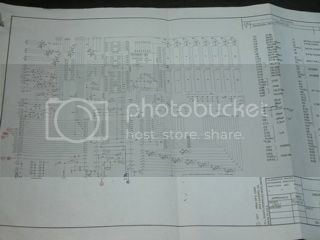 I have a readable copy of the schematic. I have an IMSAI 8048 which I purchased in November of 1977. 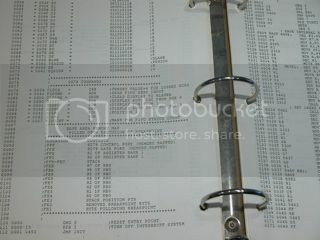 This includes all the documentation and printed source code which was supplied at the time. If you are still interested, I can scan the manual pages and forward them on to you. I'm wondering if the system is still working, isn't? Thank you for asking. I had to try it last night just to be sure something had not failed in the 35 years since the IMSAI 8048 was powered up! The answer is YES, everything is working! I have a pdf file of all the documentation. Send me a private email with your email address and I'll email a pdf file to you. The file is nearly 24 MB. I can also provide a Intel .hex file of the source code. I asked Mr. Timewise, but got no response so far. 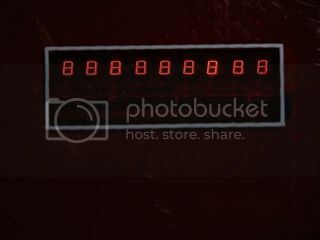 Does anybody have that file on the 8048CC? I still play with a 8048 from time to time and I am curious how the IMSAI system was designed. I am also interested in the hex dump of the ROM or whatever else may be available for this system. 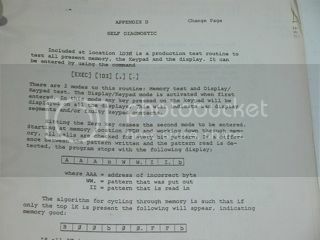 I have the ROM hex dump and the schematics. Thanks a lot for the schematics. I really would appreciate the manual as well. As can be seen from the images above, it contains the monitor source code. A few hours with a disassembler revealed some things, but resulted in more questions than answers.